Scopwick House became a convalescent hospital for wounded soldiers and airman in 1914 and was run by local volunteer nurses up until its closure in 1919. 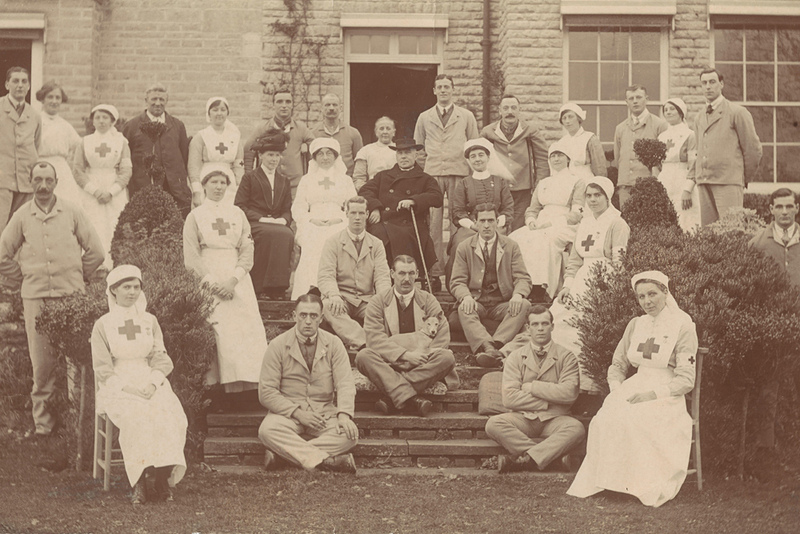 On today’s Open Day you can visit the Museum and hear stories, see photographs, drawings and other artefacts showing the important part these dedicated nurses played in helping the wounded recover. Local historian and author Michael Credland will be at hand to tell you more. Museum open from 10:00am. Illustrated evening talk by Michael Credland at 7:00pm.